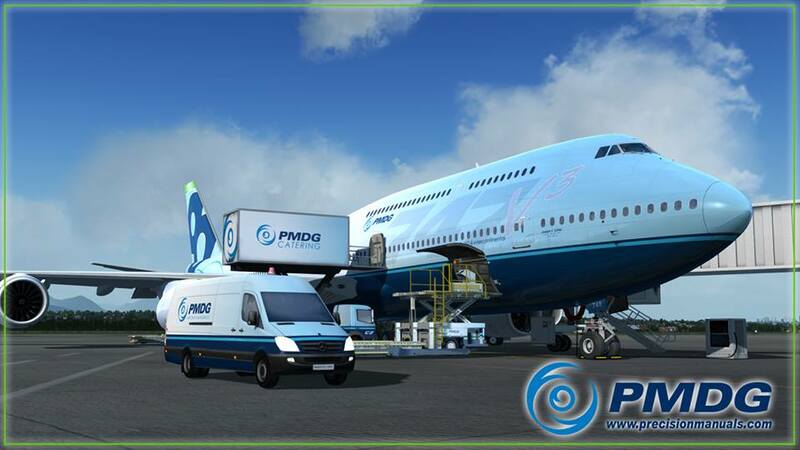 PMDG today posted a cryptic photo and description to their Facebook page leading many to come to the conclusion that the PMDG 747-8 is coming this weekend! This hints at a release this weekend however, it’s PMDG we’re talking about here, so they could just be joking about the whole thing. Previous ArticleMore Aerosoft A330 Professional Previews! Next Article Aerosoft Köln/Bonn Previews!